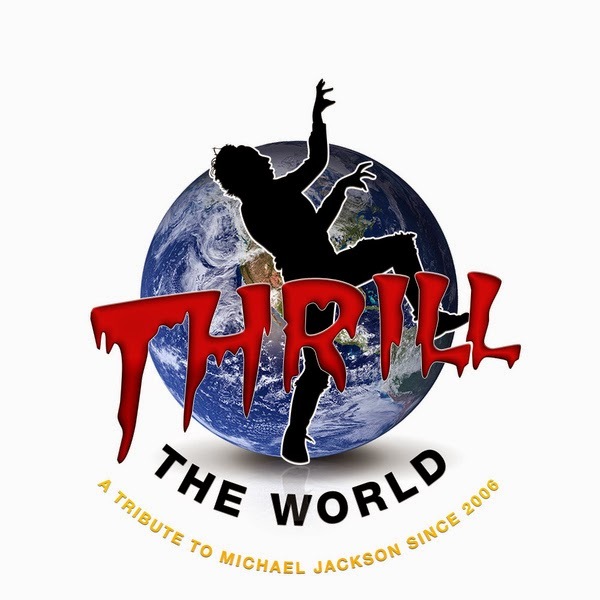 The "Seattle Thrillers"will simultaneously perform Michael Jackson's Thriller dance this Saturday in Occidental Square. 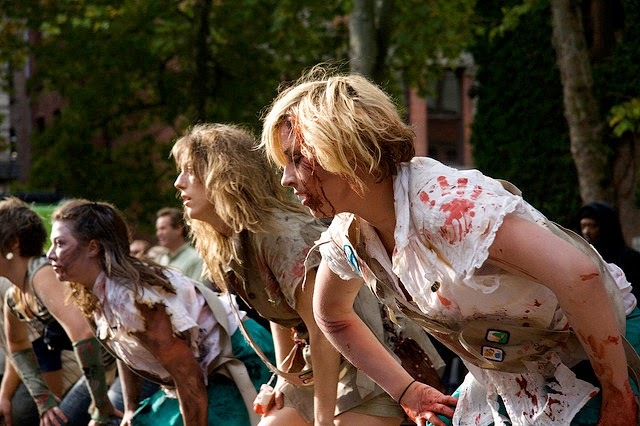 The zombies will march to Occidental Park at 2:30 and start dancing at 3:00 p.m. This once-a-year event is not to be missed! But if you can't make it down -- be sure to tune in to our free live stream of the event right here on Xanaland! We'll be on hand and maybe even join in from the sidelines!